Memorial Day marks the unofficial start of summer. With the long weekend, some families like to load up the car and take a mini vacation, while others prefer to throw a get together to celebrate the new season and to remember all the men and women who have given their lives protecting this country. Whatever way you honor our soldiers and partake in the festivities here are some activities to make your Memorial Day great. Many families opt for a Memorial Day cookout weather permitting. If you fall into this camp, take a look at these 15 delicious recipes that are perfect for Memorial Day. Are you one to fire up the grill all summer long or are you looking to grill out more? No matter what group you’re in, keep this grilling cheat sheet handy whenever you’re whipping up food, and you’ll be a grill master in no time. 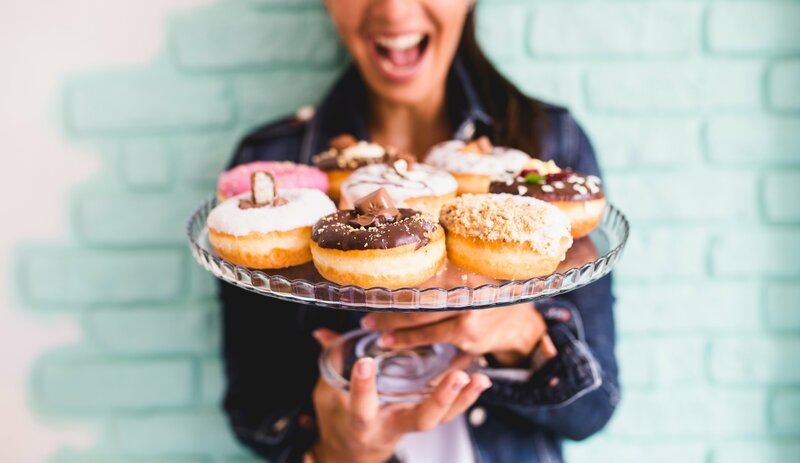 Get your kids involved in the food prep process by letting them take charge with dessert. They would have fun making these candy coated pretzels that are decorated with patriotism. 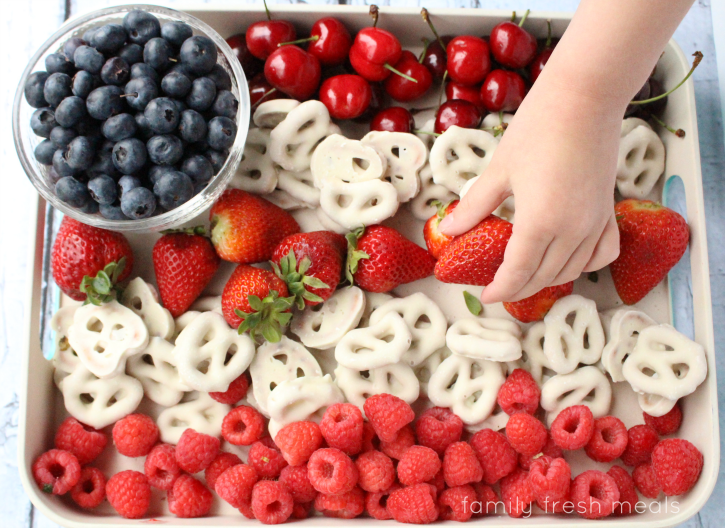 If you don’t want a dessert that’s too sugary, go for this fun American flag fruit platter instead that includes yogurt covered pretzels everyone will devour. 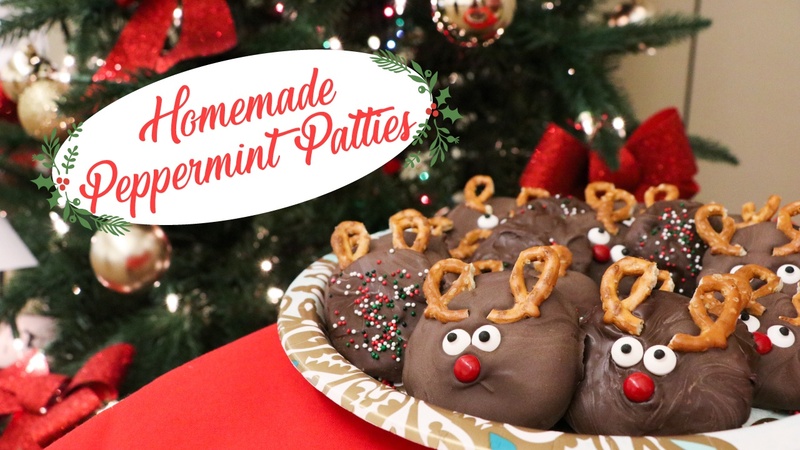 If you and your kids are the craftier type, take some time this weekend to make something for the cookout! 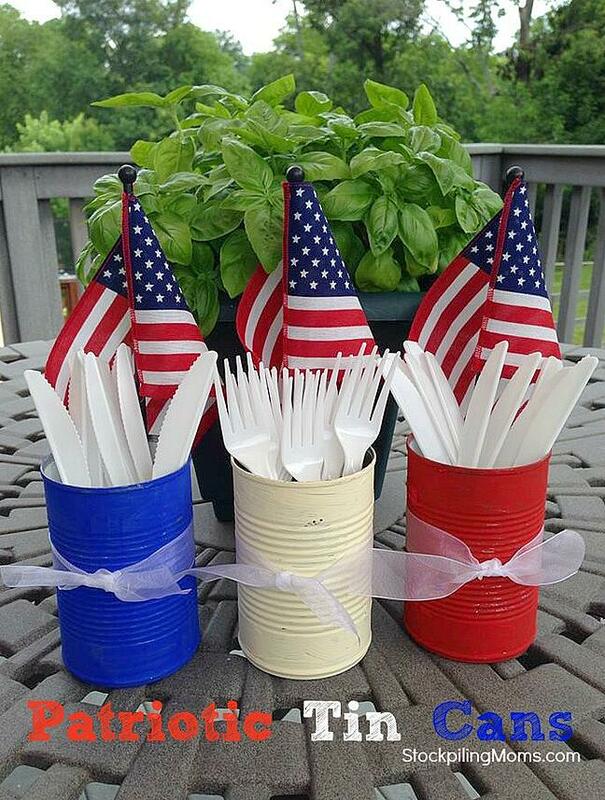 For instance, scrounge up three tin cans, get some paint and crafting supplies, and make these patriotic utensil containers. 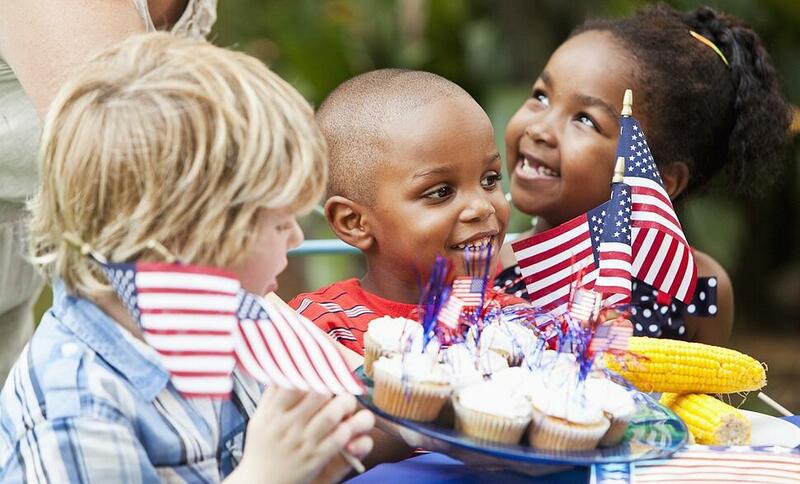 Do you often throw Memorial Day and 4th of July parties? If you do, roll up your sleeves and make a patriotic centerpiece that you can use again and again. Here are 15 Patriotic Red, White, and Blue Centerpieces to get the ball rolling. 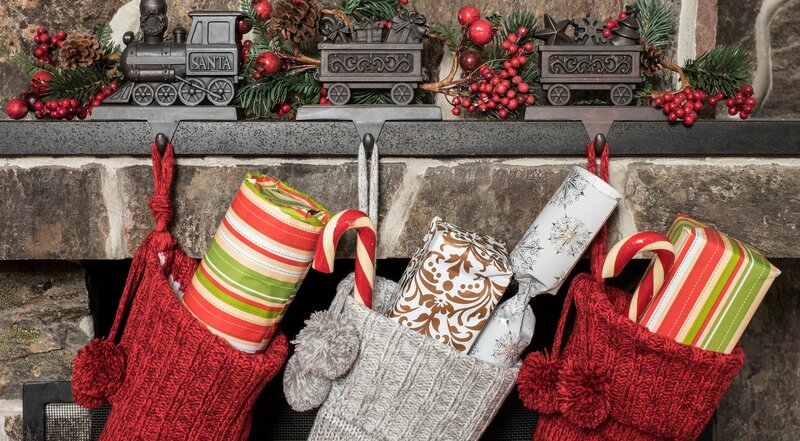 Fun fact: there are more ways to commemorate a day than by taking tons of pictures on your phone. 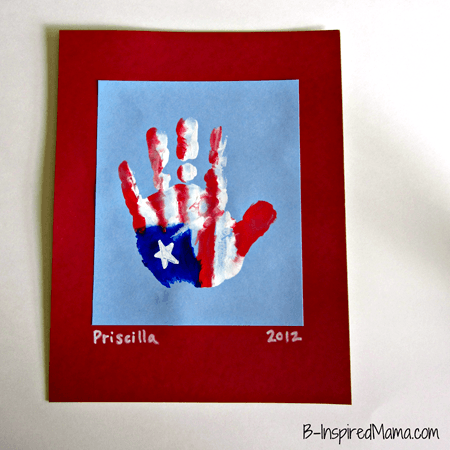 Take a break from being the family photographer and get your whole family together to make these patriotic handprint paintings. Have everyone sign and date them and then you can put them on display. Do your kids know the history of Memorial Day? Brush up on your history, and then you can discuss the holiday with your children. Carrots are Orange put together a good post about Memorial Day and different activities to do with your kids that go beyond a quick history lesson. Don’t just celebrate the unofficial start of summer, remember those who fought and gave their lives for our freedom by saying thank you. You might be wondering how to do this, but The House of Hendrix posted a list of 10 ways to show respect and say thank you on Memorial Day. They listed ones like calling family or friends of a fallen soldier and thanking them, flying a flag half-staff, and attending a parade to show your support. Hopefully, you now have some ideas for celebrating Memorial Day that will be both fun for your family and will honor the fallen soldiers of our country. For more spring and summer activities, follow us on Pinterest. Does your family have Memorial Day traditions? Tell us about them in a comment below!